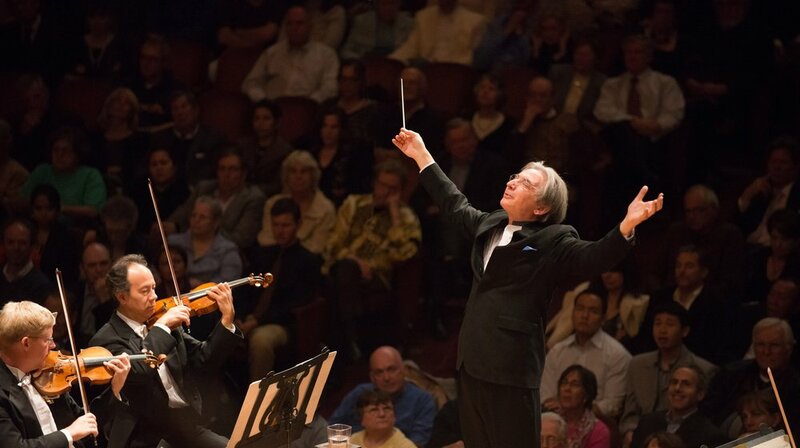 Michael Tilson Thomas is the longest-tenured music director at any major American orchestra, now in his 24th season. He will step down from his post in 2020, making this his final U.S. tour as San Francisco Symphony's revered music director. His recordings have won numerous international awards, including 12 Grammys for San Francisco Symphony recordings. In 2014, he inaugurated SoundBox, the San Francisco Symphony’s new alternative performance space and live music series. Michael Tilson Thomas is a Chevalier des Arts et des Lettres of France, was Musical America’s Musician and Conductor of the Year, and was inducted into the Gramophone Hall of Fame in 2015. He has been elected to the American Academy of Arts and Sciences, and in 2010 was awarded the National Medal of Arts by President Obama. The San Francisco Symphony gave its first concerts in 1911 and has grown in acclaim under a succession of distinguished music directors. The Symphony has won such recording awards as France’s Grand Prix du Disque, Britain’s Gramophone Award, and the United States’ Grammy. The Symphony's education program Adventures in Music brings music to every child in grades 1 through 5 in San Francisco’s public schools. In 2004, the SFS launched the multimedia Keeping Score on PBS-TV and the web. San Francisco Symphony radio broadcasts (the first in the nation to feature symphonic music when they began in 1926), today carry the Symphony's concerts across the country. 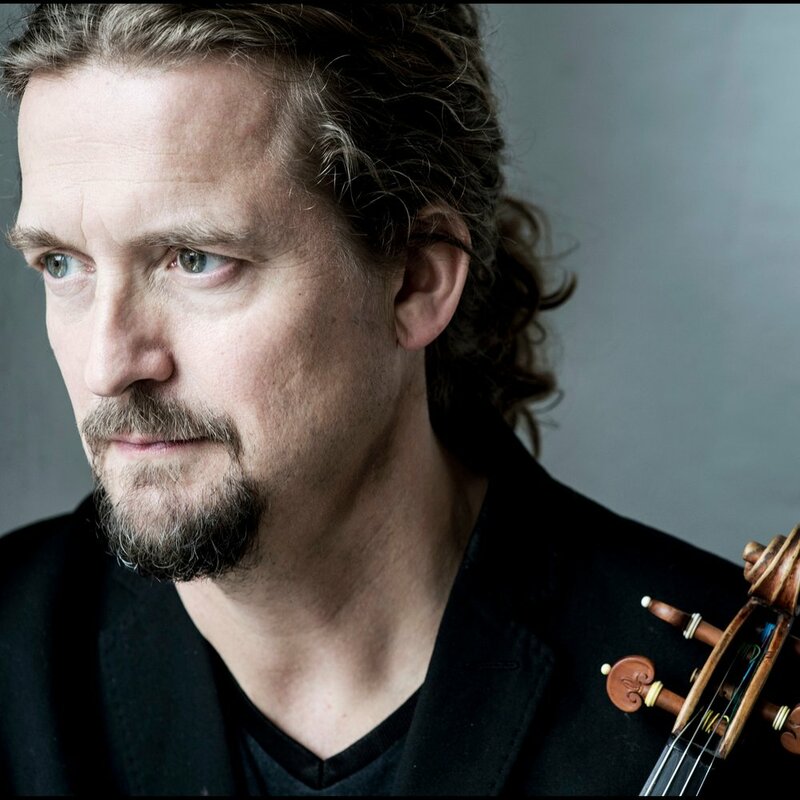 Violinist Christian Tetzlaff has performed and recorded a broad spectrum of repertory, ranging from Bach's unaccompanied sonatas and partitas to 19th-century masterworks by Mendelssohn, Beethoven, and Brahms; and from 20th-century concertos by Bartók, Berg, and Shostakovich to world premieres of contemporary works. Born in Hamburg in 1966, music occupied a central place in Christian Tetzlaff’s family; his three siblings are all professional musicians. Tetzlaff has received numerous awards for his many recordings, including the Diapason d’Or, the Midem Classical Award, and the Preis der Deutschen Schallplattenkritik. He currently performs on a violin modeled after a Guarneri del Gesu made by the German violin maker, Peter Greiner.